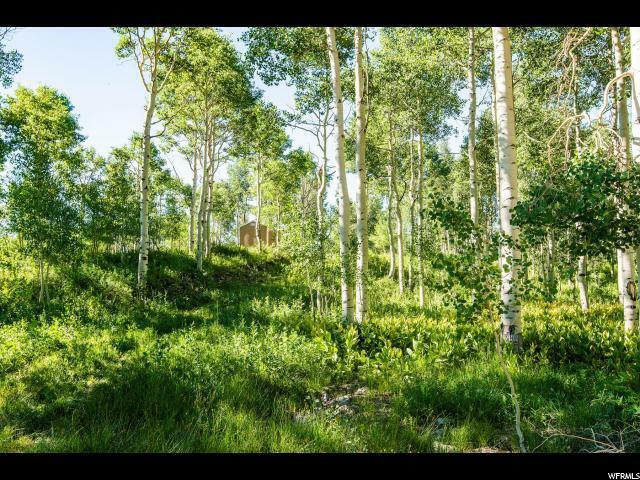 Situated within the beautiful aspen trees on .60 acres, this now under construction cabin is absolutely charming! 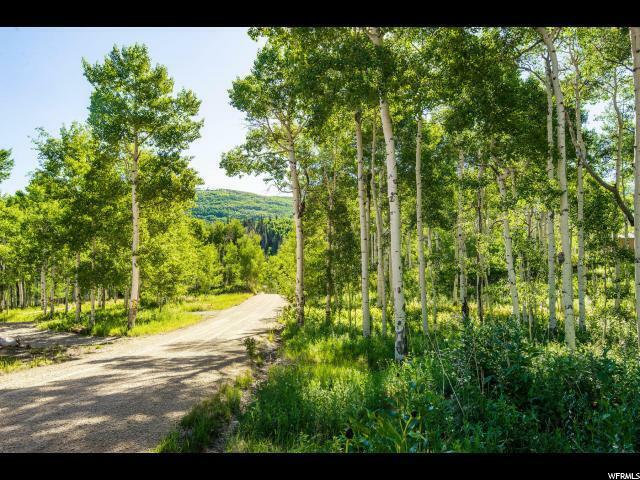 Enjoy the peaceful setting of aspens and views from every window in this house or take your snowmobile/4wheelers out of the toy garage and straight into the Uintah National Forest to enjoy endless miles of recreational paradise! 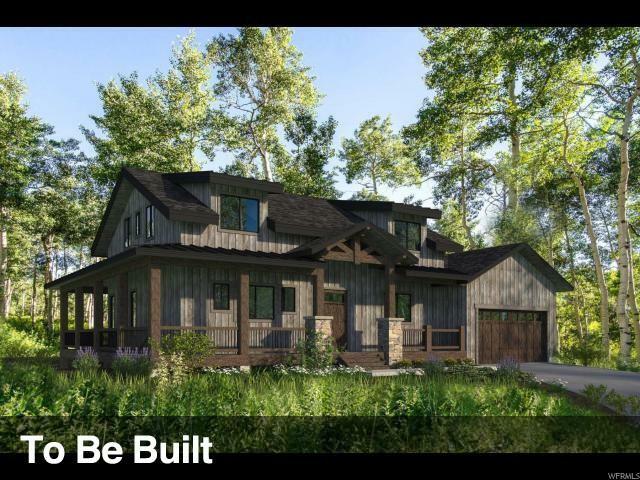 You will notice the unparalleled quality in every detail of the house. 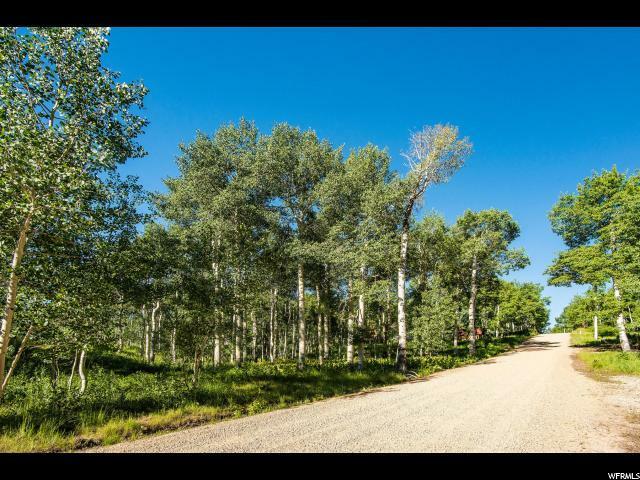 From the gorgeous barn wood on the exterior to the custom cabinets, granite slab counter tops, tile work and finishes inside, this home is a one of a kind property in the private gated community of Timberlakes. Construction starting spring 2019.